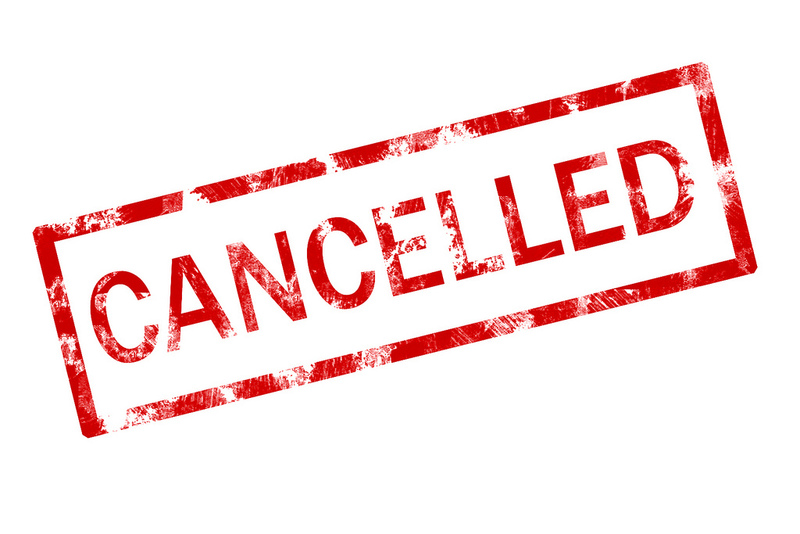 This time of year always sees the termination of television series, but it seems that this year has witnessed a LOT of cancellations. But – as we saw with Brooklyn Nine-Nine a few days ago, a cancelled series does not always mean that the series is dead. However, not every show can be saved, so it’s likely that a lot of these series will remain gone for good. NEXT POST Next post: Hilarious reactions to Mario without any hair.